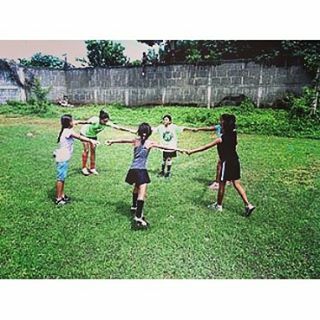 Play Soccer Ghana was established in 2001 under the umbrella of Play Soccer Nonprofit International. 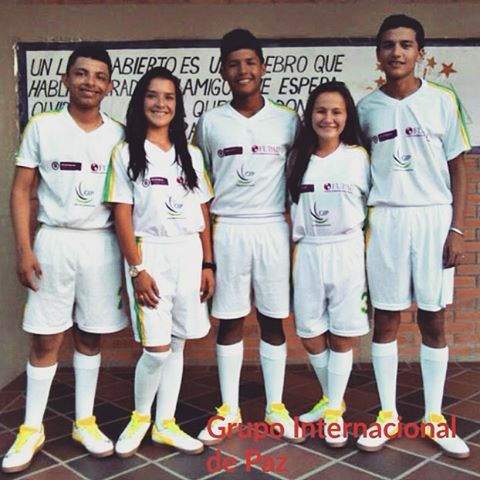 It is a non-profit organization that uses football as a tool to teach children between the ages of 5-15 in disadvantaged communities about health, social and soccer skills. The program follows a 48-week curriculum taught by youth volunteer Instructors drawn from various communities. Play Soccer Ghana operates in communities in six of the ten regions in Ghana namely, Greater Accra, Central, Western, Eastern, Northern and Ashanti. 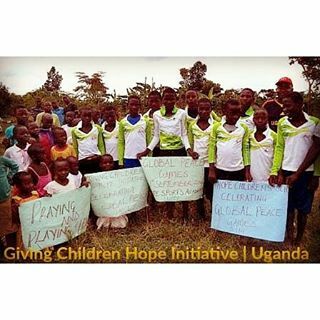 Aside our core program, we have successfully initiated various project sustaining activities such as the Homework Session, Sachet net project, free play day, children’s league as well as events that are done intermittently such as health fare, Sports for Development seminar and Global Peace Games. 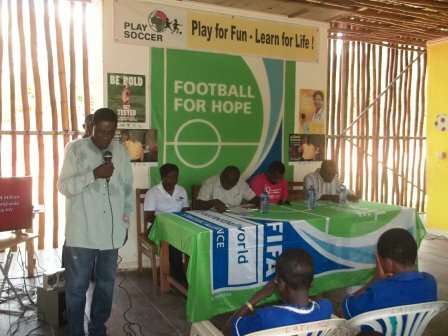 In 2007, Play Soccer Ghana was selected by FIFA and streetfootballworld (sfw) to play the key role of managing the Football for Hope Centre in Cape Coast among others in Africa. The aim of the Football for Hope (FFH) is to harness this enormously popular sport of football to address education and health challenges in disadvantaged communities across Africa. Over the past few years, children have been benefiting from our programs weekly. This is as a result of our wonderful facility as well as the impact the program is having on the children and communities. We are planning to extend our sites to many more children and have successfully done so at the Cape Coast School for the Deaf and Blind. This initiative intends to give hope to these children and to help them become positive role models in our communities. The Centre is considered as a social clinic because every day, we get not only the children, but their parents coming here to talk to us about the positive changes that they have observed in their children as a result of they coming to play and learn. That makes us happy. At least it tells us that the Centre is living its goals of providing hope to the underprivileged. 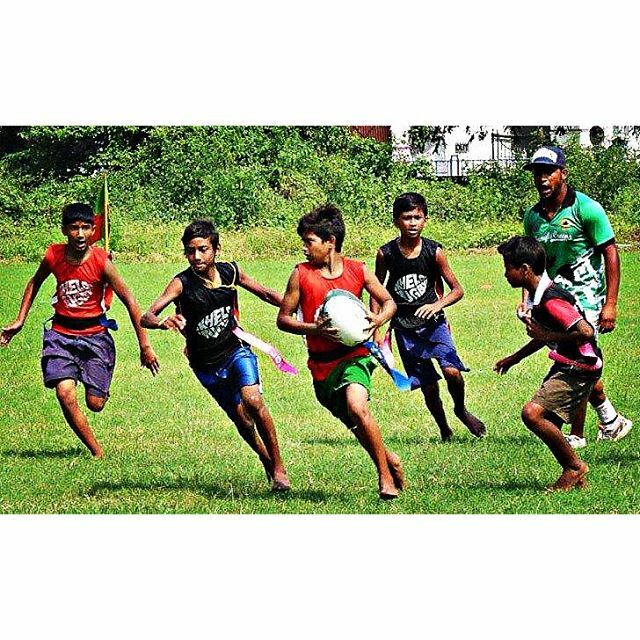 a community football initiative using football to empower young people across the world. 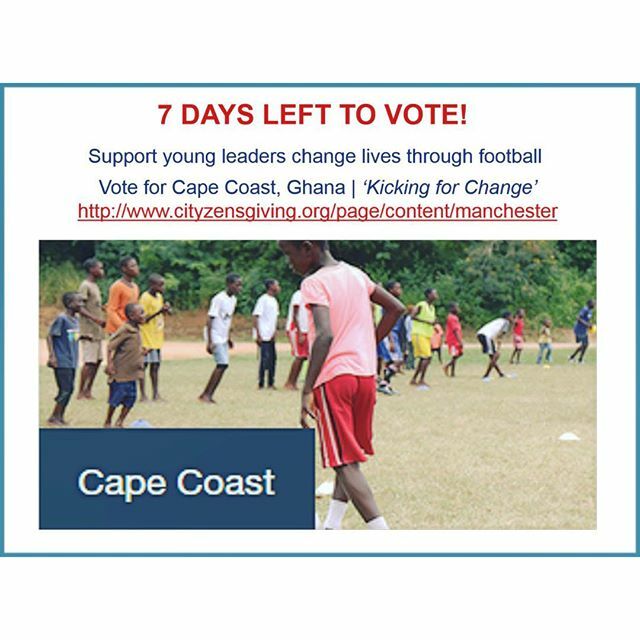 https://youtu.b Play Soccer Ghana has been chosen to become part of @ManchesterCityFC’s #CityzensGiving campaign. 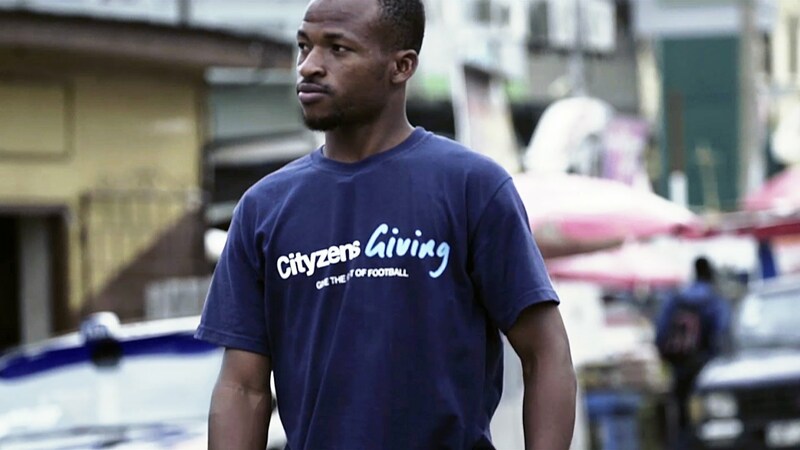 Play Soccer Ghana has been chosen to become part of @ManchesterCityFC’s #CityzensGiving campaign, a community football initiative using football to empower young people across the world. When I invest my time, I make a goal and a decision of something that I want to accomplish. Everybody’s ambitions must be broad enough to include the aspirations and needs of others, for their sakes and our own. This can be achieved by overcoming prejudice and owing our allegiance to community development.